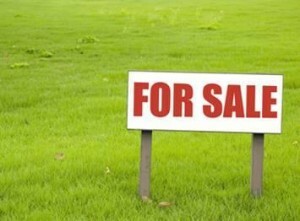 A Residential 50×90 Plot is avaiable for Sale. It situated in new devlop CDA Sector D-12/2 Islamabad PlotNo. 30, 2nd Corner 50ft Road . Ideally located Sectors Near Beautiful view of lush green Margallah Hills in North, New Proposed G.H.Q of Pak Army in East , Development work in progress almost completed ,possession handed over to allotees .Ideal place to live or Golden investment opportunity. Posted in D-Sector, Plot D-12/2 and tagged D-12 Plots.